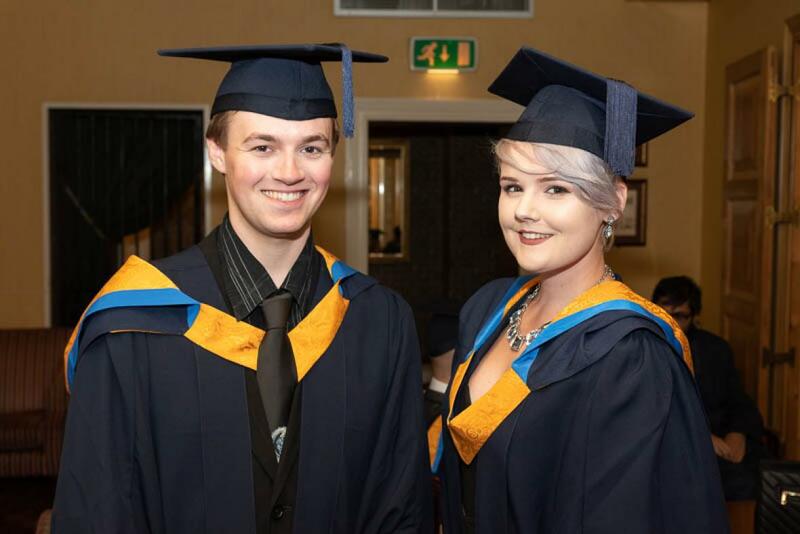 For over 300 photos of the 2018 Graduation Ceremony please visit the Facebook album on this link. 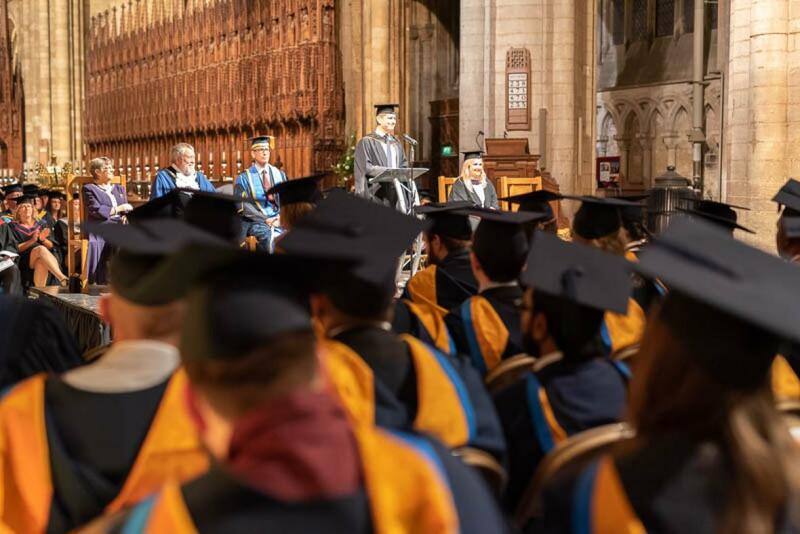 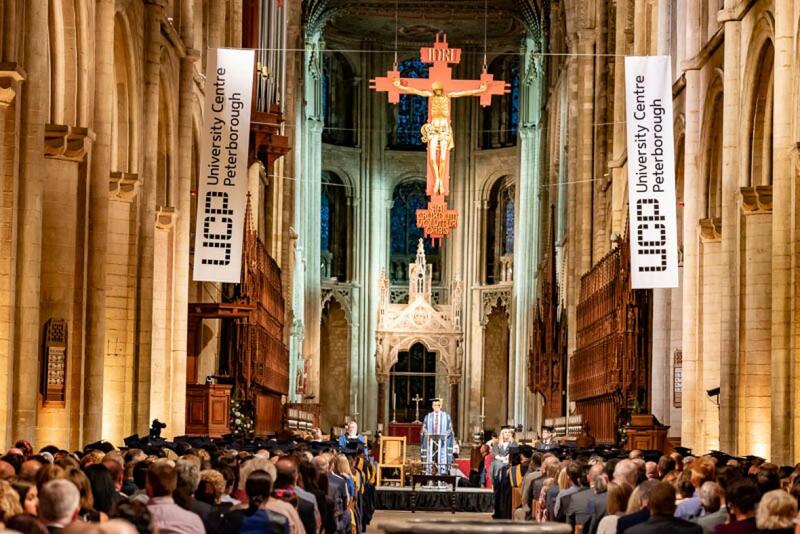 Hundreds of students from University Centre Peterborough (UCP) celebrated their graduation in the historic Peterborough Cathedral on Thursday 20th September 2018. 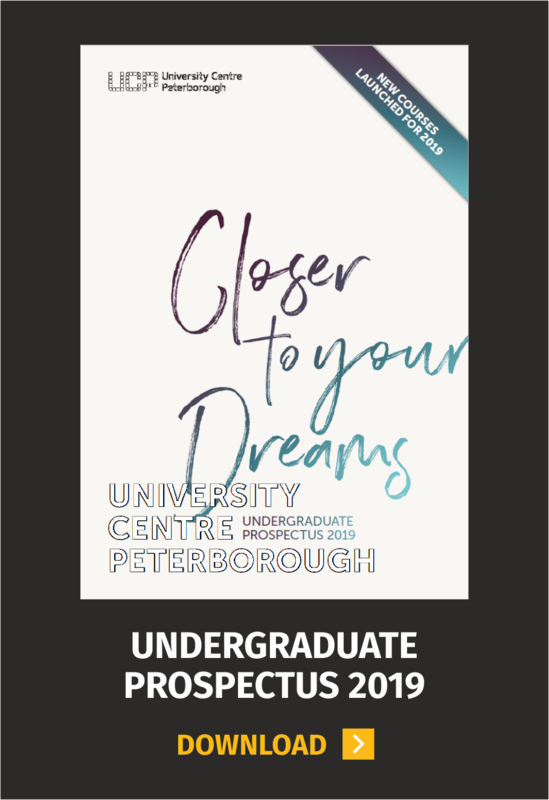 Liz Knight, Academic Director at University Centre Peterborough said "This is the most important day in the University Centre calendar and we congratulate all of our students and extend our very best wishes for their future careers. 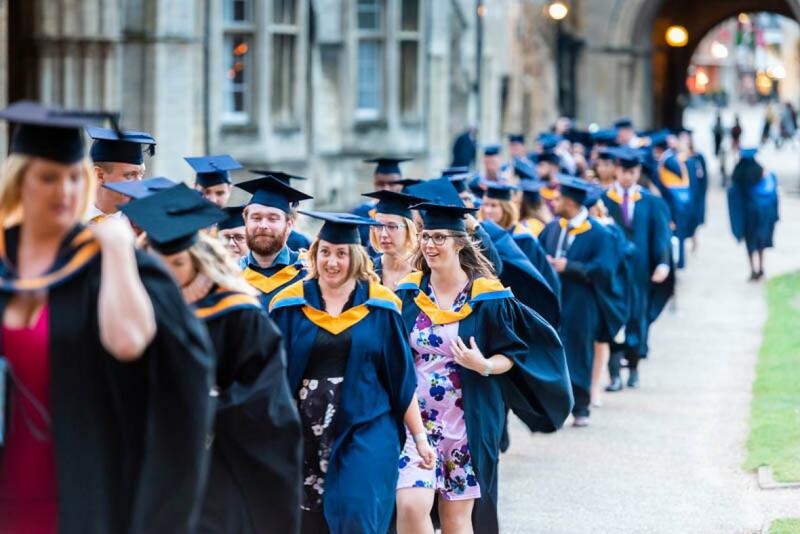 We would also like to extend our sincere thanks to family, friends and businesses that have supported our graduates during their study time." 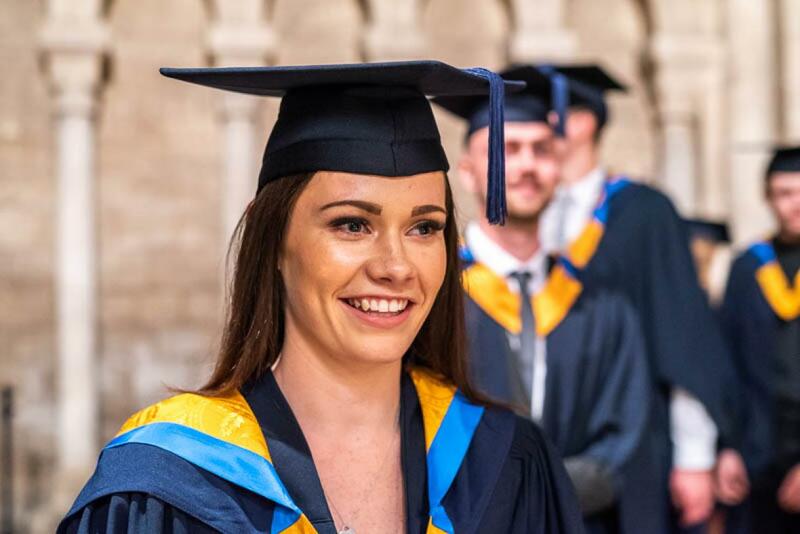 A special award was presented on the evening to Sharon Boswell who graduated after studying a BA (Hons) Sports Coaching and Physical Education degree. 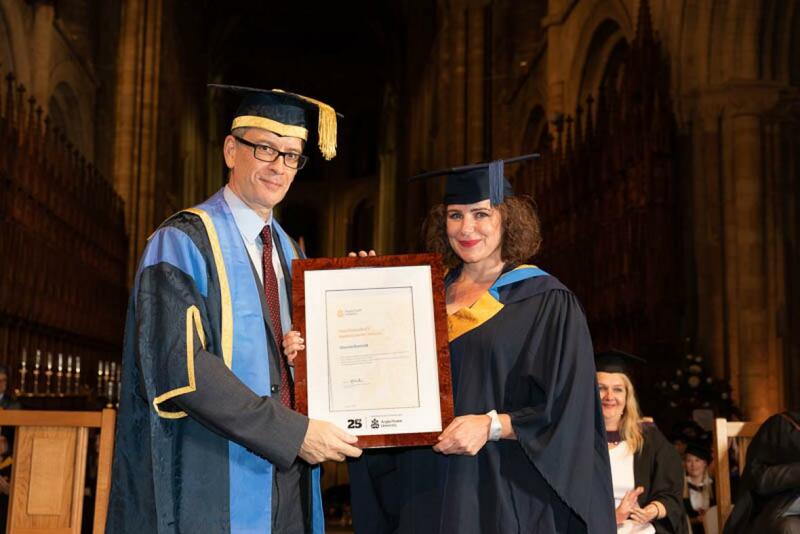 Sharon received 'The Vice Chancellor’s Leader Award' which was presented by Anglia Ruskin University in recognition of her contribution to the community. 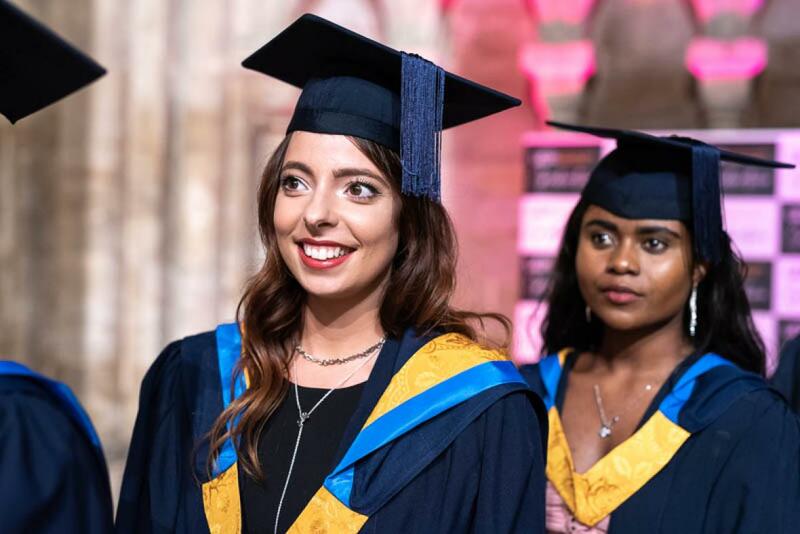 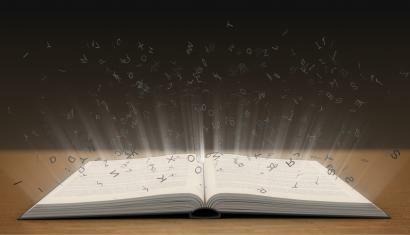 Just six awards are available each year out of all the students who study at Anglia Ruskin University and University Centre Peterborough.